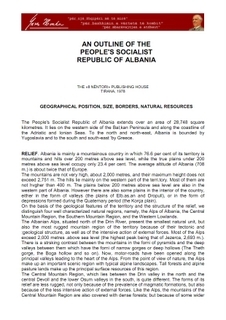 On this page I intend to post those documents that don’t seem to have a natural home on any of the other pages under the Albania heading. 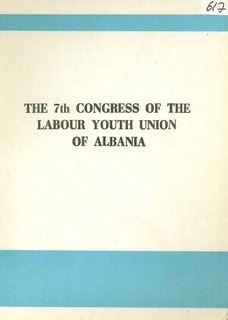 This will include documents related to Albanian History as well as those relating to issues of women, the trade unions, youth and culture, amongst others. 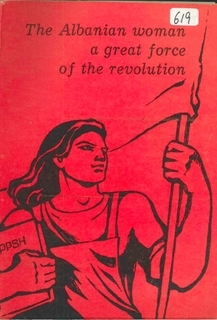 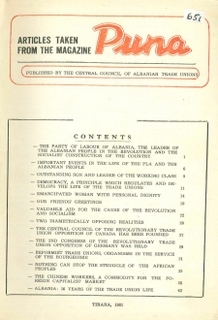 The following document is a collection of reports presented to a conference on the Anti-fascist National Liberation War of the Albanian People. 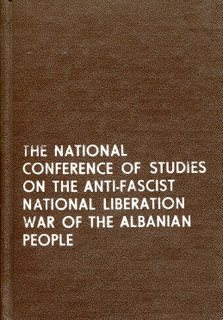 This was organised by The Academy of Sciences, The Institute of Marxist-Leninist Studies and Tirana University that took place in Tirana in November, 1984. 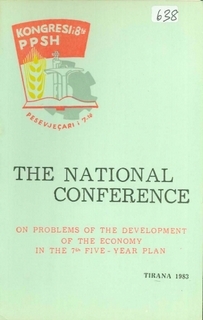 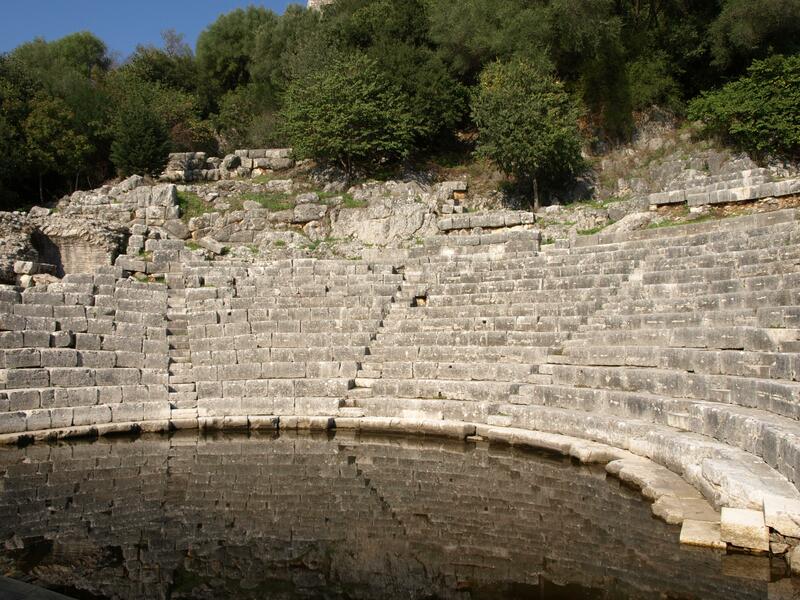 It is presented in two parts due to the large size of the file. 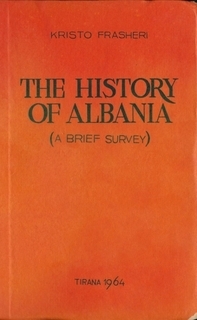 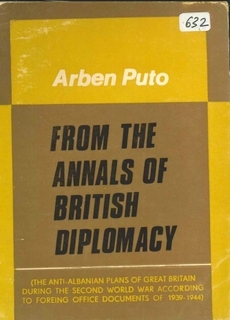 A description of Albania, its geography, history and culture, published in 1978. 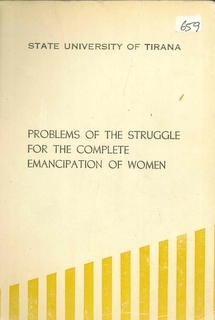 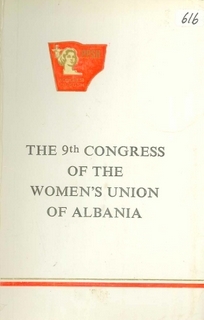 From June 1- 3, 1983, following the historical decisions of the 8th Congress of the PLA, the 9th Congress of the Women’s Union of Albania held its proceedings in the city of Durres.